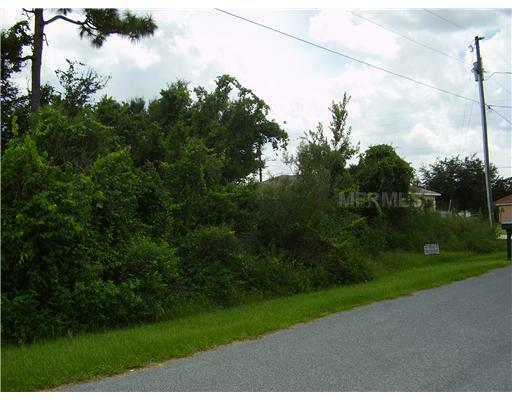 BUY THIS BEAUTIFUL SINGLE FAMILY LOT IN POINCIANA. 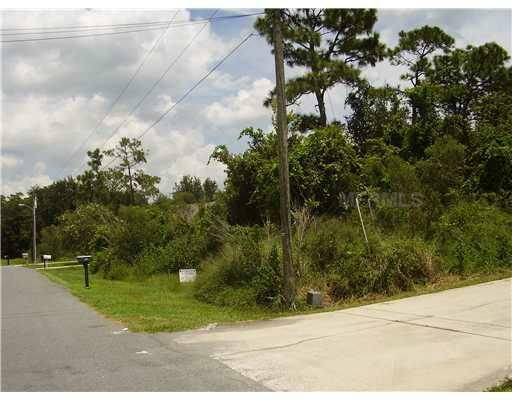 Lot is fully developed with water, sewer, electricity, cable, paved street, street lights, near bus lines, ready for you to build your dream home now or whenever you are ready, located in the beautiful and vibrant community of Poinciana, with many amenities: community pool, Recreation Center, Club House, tennis , racquetball, shuffle board, baseball, softball, soccer, basketball, football fields, fitness trails, parks, dog parks and lakes for fishing. The Home Owner association built an Olympic size swimming pool for competitions that opened in 2017. 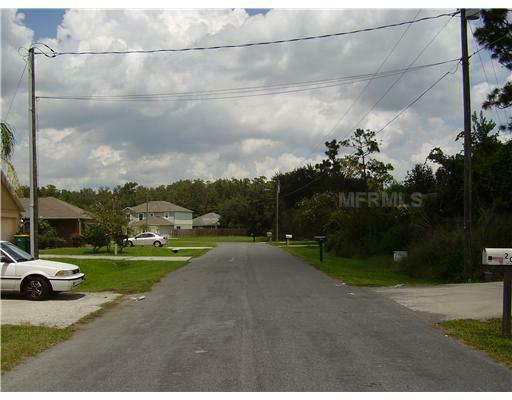 Poinciana has it's own schools, shopping centers, restaurants, Banks and other businesses. A beautiful new hospital opened in 2013, and a year later had to be expanded. There are medical offices, private doctors offices and other medical providers. Valencia College opened its Poinciana Campus on August 2017. Disney's parks, Sea World, Universal and all the attractions Central Florida is famous for are very close. Orlando International Airport is 45 minutes away. Come and build your dream home in this vibrant community. 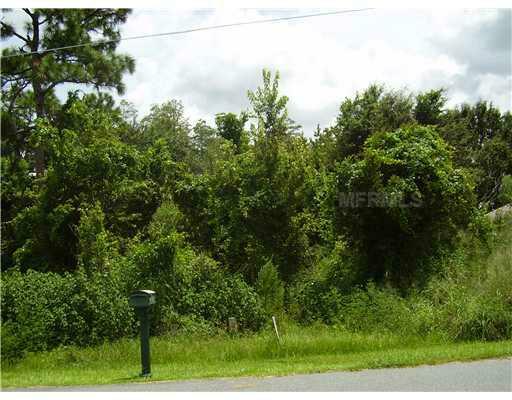 Own a piece of paradise in Central Florida. CASH BUYERS ONLY.